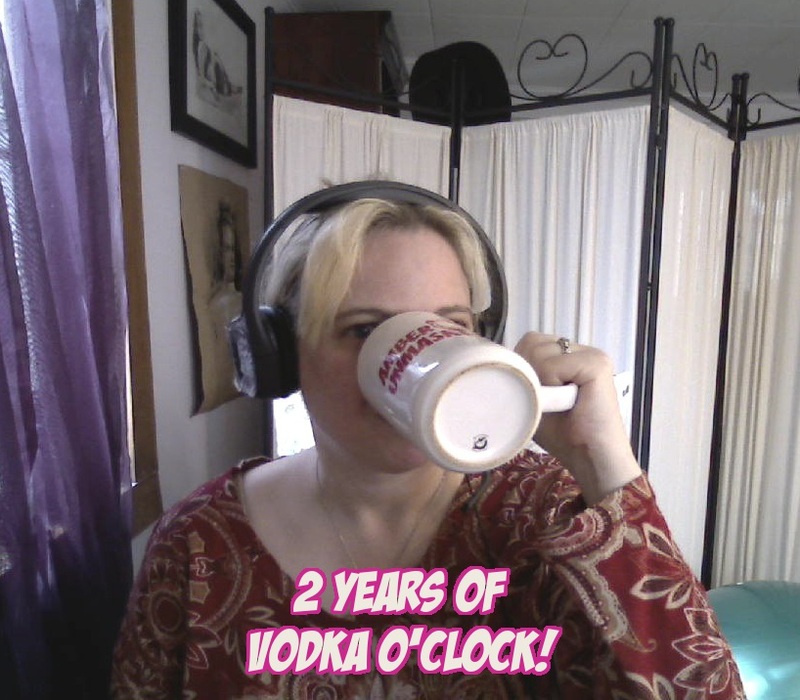 Home » .News » 2-HOUR VODKAVERSARY SPECIAL with @andeparks & @lordshaper! 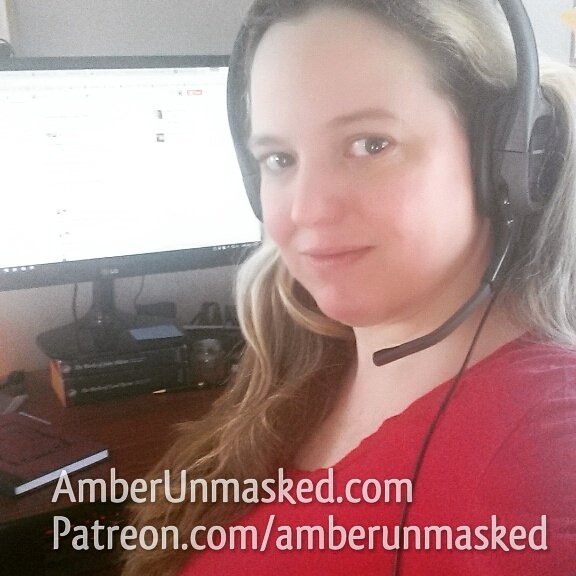 AMBER LOVE 01-APRIL-2014 Today is the anniversary of the VODKA O’CLOCK podcast or what I call my VODKAVERSARY. Two years ago, I decided to launch my own show about entertainment and social issues which I had been doing on YouTube as videos. It’s a bit a easier for me to work with only the audio and since I’ve been living with a long commute I’ve appreciated audio podcasts even more. This is a special two-hour episode featuring ANDE PARKS and DAMIAN SMITH. The first part of this episode Ande Parks and I go over our celebratory cocktails, his latest works including CIUDAD and his final issue of the LONE RANGER comic; Damian Smith was game for a drunkcast to celebrate his birthday. It’s about time I had him on the show because he’s performed some sysadmin miracles to debug this website at times. I will still continue to contribute to other people’s shows if they want to invite me. Usually it boils down to their deadlines and mutual schedules. I can sometimes find something to say for the Comic Book Page podcast but I don’t have the time to formulate my picks for new comics into something coherent and then submit a recording; plus they are driven exclusively by what’s available in Diamond’s Previews catalog and I don’t even look at it anymore since I read books that don’t get into it. When I do, it’s usually something by Action Lab Entertainment or Image. My personal comic reading habits have changed dramatically to a place that I didn’t think I’d ever be. I was a big fan of Marvel, DC, Dynamite and some Image. Now it’s almost all creator-owned with a rare corporate properties. I tend to lean towards Image, Action Lab, 215ink, a couple by Dynamite, and then a lot of self-published projects that end up coming out of Kickstarter. 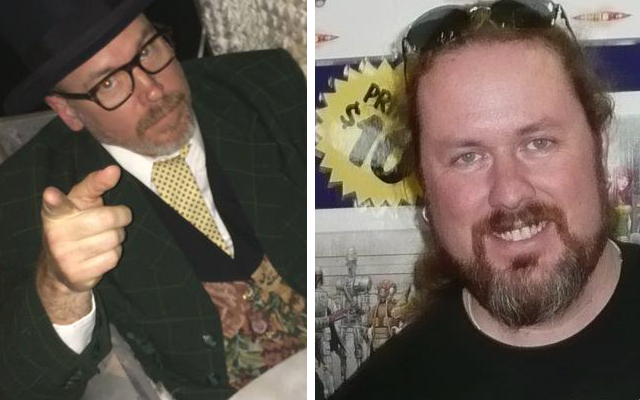 Over the last couple years I’ve had guests on the show that I never thought I’d get the chance to talk to: actor and producer Tim Kang (The Mentalist, One Shoot Films), Joe Navarro (former FBI agent and non-verbal communication expert), director Bryn Pryor (Cowboys & Engines and adult films), literary agent and actor Eric Ruben, and cartoonist Shannon Wheeler (Too Much Coffee Man and The New Yorker); and truly so many more wonderful guests that I met through social media or my own friends that have projects I want to discuss and promote with them like Paul Allor, Jeremy Holt, Mike Perkins, Erica Schultz, Chris Moreno and Vito Delsante. My guests are always extremely quotable too. Vodka O’Clock has covered more than comic books although sometimes people forget that part. I’ve interviewed several novelists and prose writers: Stephen Blackmore, Chuck Wendig, Jordan Stratford, Duane Swierczynski, Dennis Tafoya and Alan Kistler. I’ve dabbled a little into the music scene with blues man Lee Delray and Gary Wright. I’ve talked about space programs with Lillian Cohen-Moore and Mike Perkins. I’ve covered social issues with Hannah Brancato, Rebecca Nagel, Meredith Placko, Ted Ricca, and the organizers of GoTopless Day. Being socially aware is important to me. I’m by no means an expert in anything and don’t know where I’d land on a Venn Diagram of feminism, civil rights, global warming and being too damn overwhelmed to understand anything. 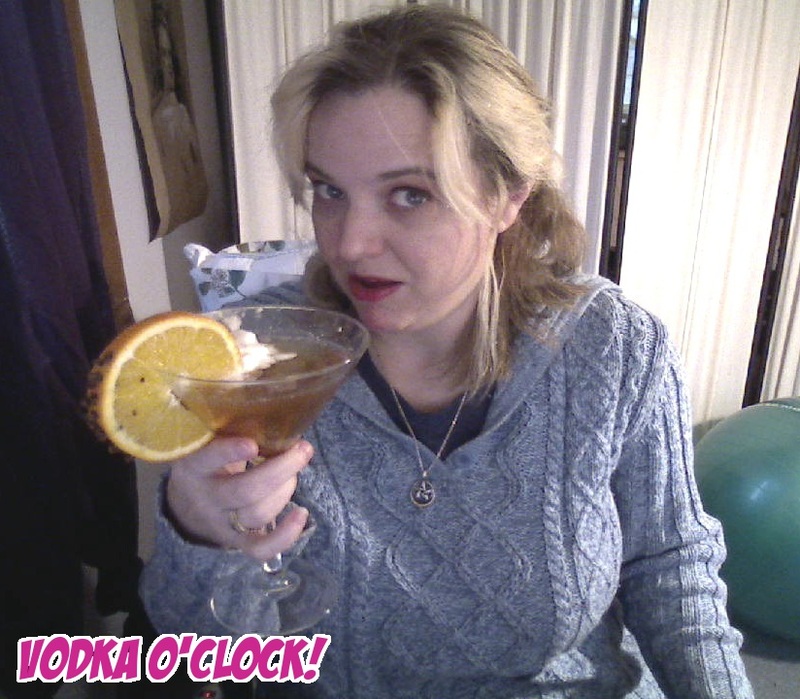 That’s how I always wanted Vodka O’Clock to be. It was never my intention to launch yet another podcast about comic books. There are tons of those out there. I always dreamed my own show would be like a recording of people who are getting to know each other over a cocktail or a cup of coffee. I think I’ve nailed it well at times and missed the mark other times. I also don’t want the show to be an hour long commercial for people’s Kickstarter campaigns. Sometimes that’s really hard to balance when a creator only wants to talk about important in their life at the exact moment and as you know, Kickstarter and crowdfunding eat away at a person’s life. I want to know what else is going: what people are watching and reading, what travel they have planned, if there’s anything in the news they want to debate, and even how their kids are doing. Yes, your Kickstarter is important to you but people are not only investing in the product anymore; they are looking at who the creator is which is why we as fans, retailers and publishers frequently land in political debates about when to support someone who has different social values than you. The poor show has also been plagued by technical issues at times. Whenever Skype has an update you can bet things will shut down with the third party recording software. Everyone online seems to believe everything was fine until Microsoft bought Skype. They could be right. All I know is I use one of Skype’s paid services and have tried paid recorders and free recorders and had trouble all around. Thank you from the bottom of my cold dark heart for listening to VODKA O’CLOCK and encouraging me to keep going.